 According to UNL Announce, the University of Nebraska–Lincoln’s fifth annual Water Seminar Series explores priorities and challenges in Nebraska’s natural resource districts, which are uniquely based on river basin boundaries. Hardin Hall Auditorium, 3310 Holdrege St.
Free and open to the public, the University of Nebraska – Lincoln’s School of Natural Resources screened “Follow the Water,” NET’s documentary featuring Forsberg, Pete and Farrell co-produced by Mariah with time-lapse production by interns Grace, Ethan, Grant, and Carlee. A panel discussion with Forsberg and Pete followed. Farrell’s photographs and essay “My Path to the River” published in Great Plains Research’s Fall 2018 issue. See story here. On the first half of the trip, Grant and Mariah were filming in the Wildcat Hills for the upcoming story about the geography of the region and the species that live within. On the second half of the trip, Grant, Carlee and Mariah were filming trumpeter swan researchers for the upcoming story about trumpeter swans.